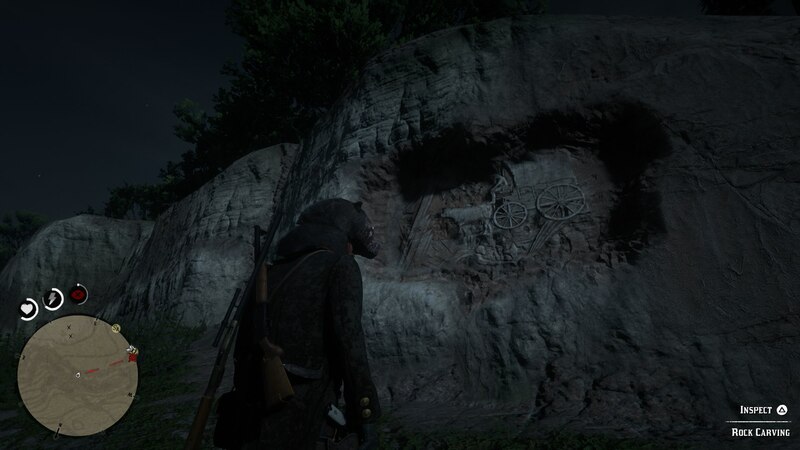 There's a load of rock carvings for Arthur Morgan to find in Red Dead Redemption 2, and this guide will show you how to track down them all. 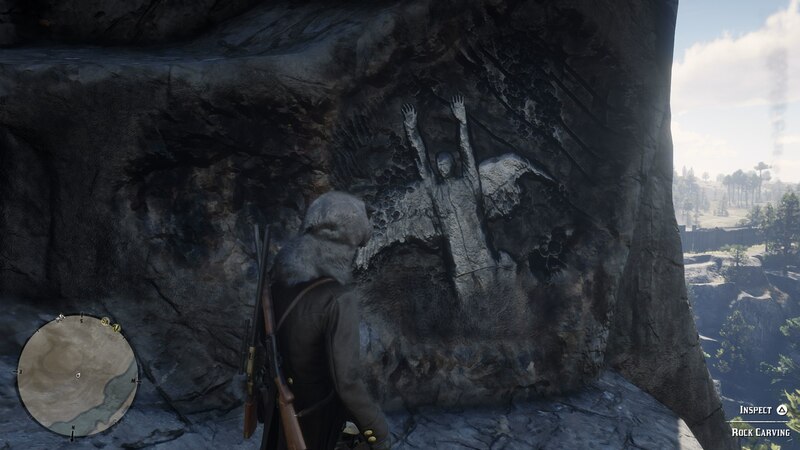 If you want to complete the side mission of Red Dead Redemption 2 that revolves around rock carvings, then you're going to need to track down 10 of them in total. 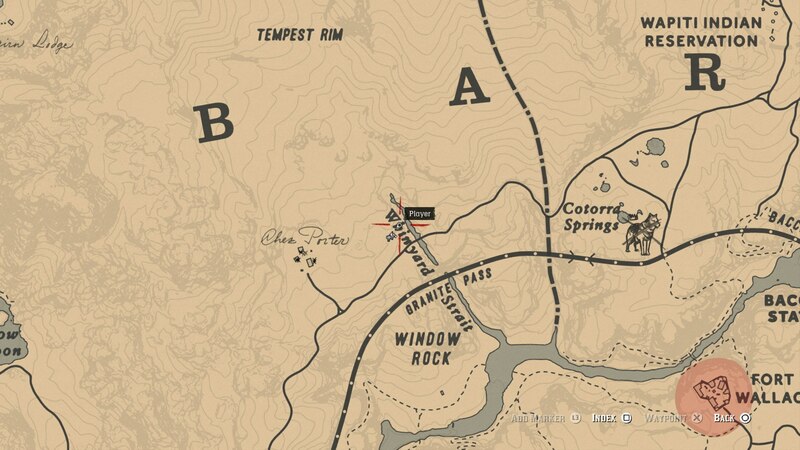 In this Red Dead Redemption 2 rock carvings guide, we'll be listing out the Red Dead Redemption 2 rock carving locations in full, so you can track all of them down as easily as possible. 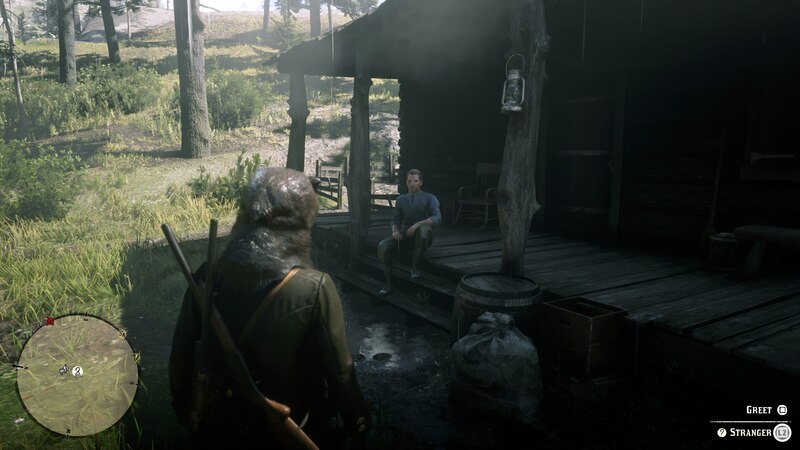 But if you instead need any additional details on Rockstar’s wild west prequel, you’ll want to head over to our Red Dead Redemption 2 guides hub. Here you can find our complete beginner’s guide to the game, list of essential tips and tricks, and much more. 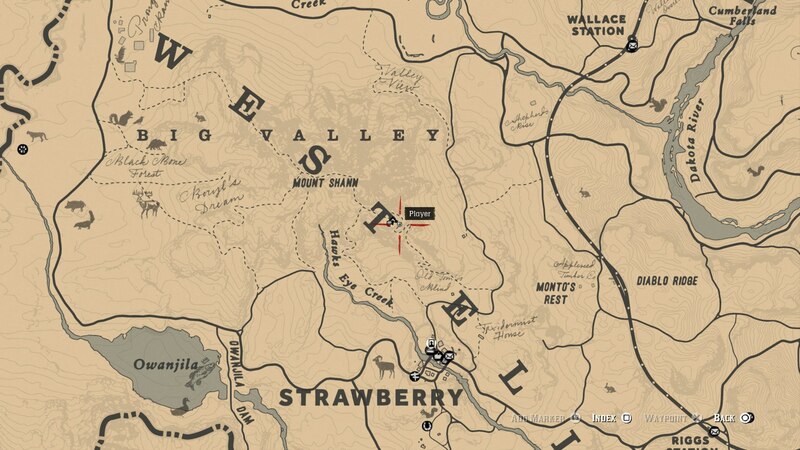 To kick off the Geology for Beginners mission in Red Dead Redemption 2, you need to head to the map point just below, which is situated immediately northwest of Strawberry. 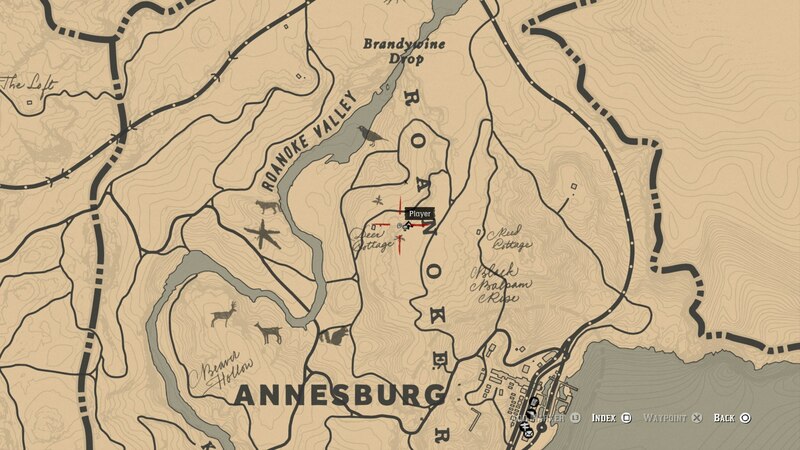 Here you’ll find Francis Sinclair outside a small cabin, and it’s him that will task Arthur with tracking down all 10 rock carvings around the map. 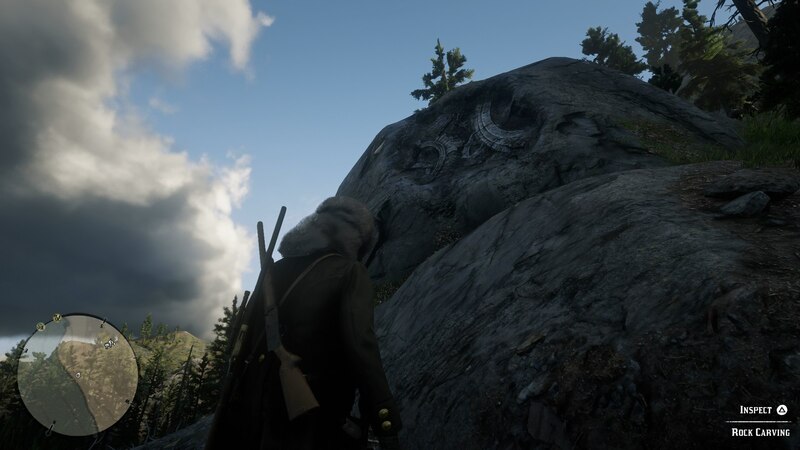 Now that you’ve actually started the Geology for Beginners quest by paying a visit to Sinclair, you’ll need to track down every rock carving in Red Dead Redemption 2. You can see an example of what you’re looking for just below, a large carving into the side of a mountain or cliff which faintly resembles a pattern. 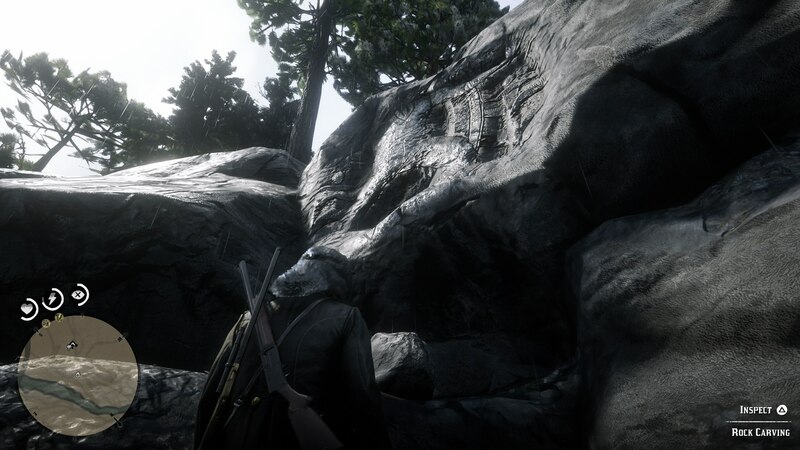 You can check out our complete list of all the rock carving locations in the game just below, where we’ve outlined exactly how to find each and every one. 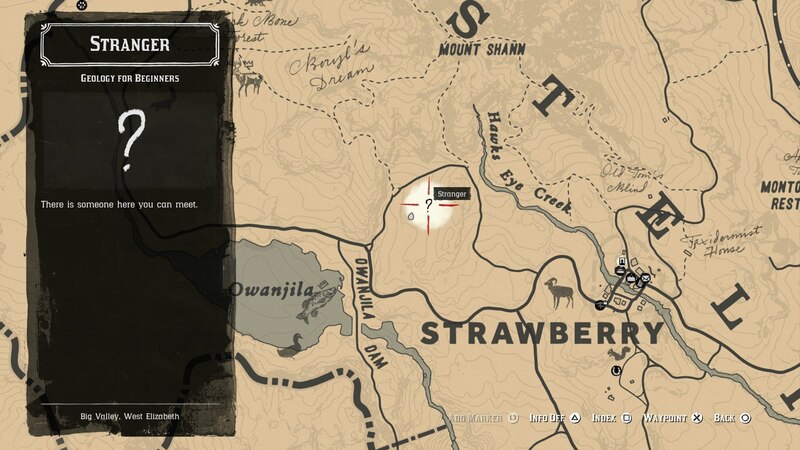 The first rock carving you can find in Red Dead Redemption 2 can be found directly north of Strawberry, and southeast from the pinnacle of Mount Shann. 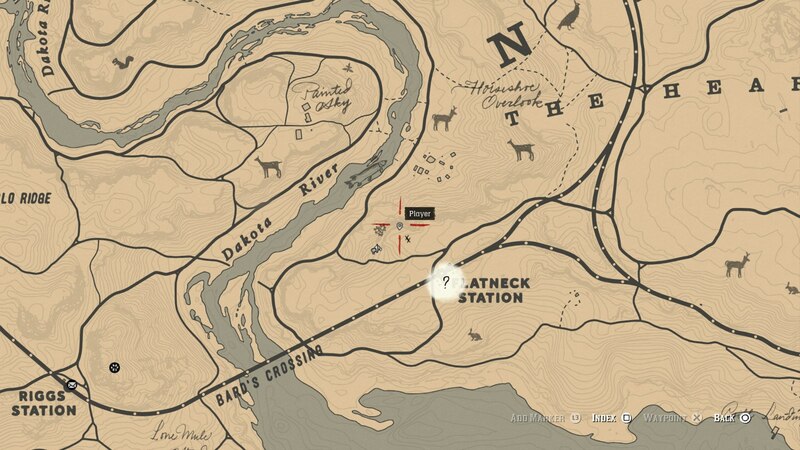 Next, head far north from Strawberry. You can find the rock carving in the side of Mount Hagen, near the pinnacle of the path. The fourth rock carving can be pretty difficult to find. 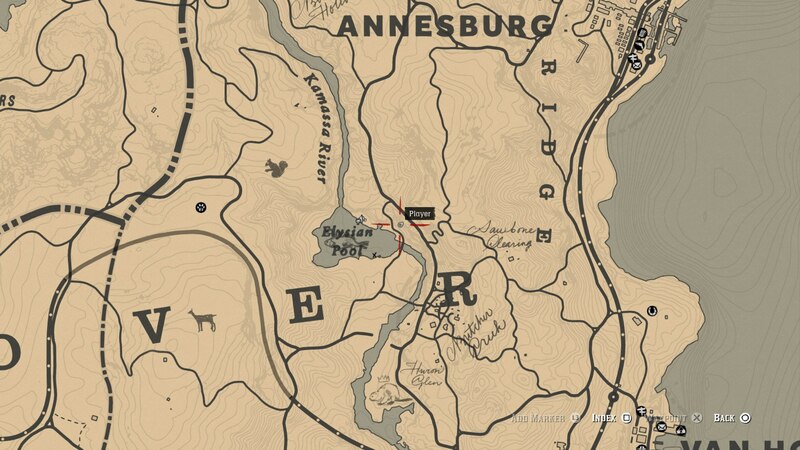 You need to make it on top of the cliff that's on the other side of the river, south of Widow's Rock, until you're looking down at the river below, and then make your way down to the next level via a winding path. 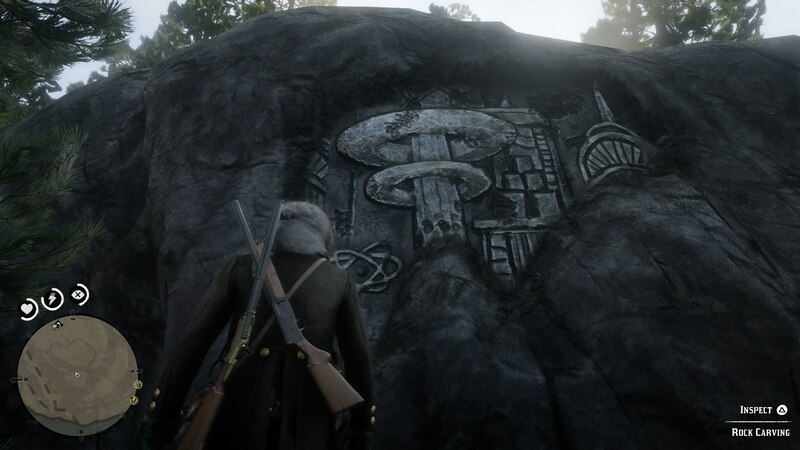 The next rock carving in Red Dead Redemption 2 is found just north of Widow's Rock. 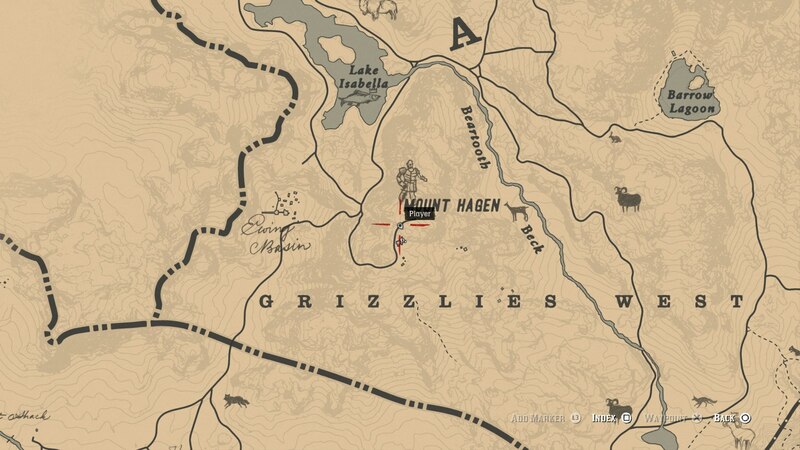 Head down to the actual river itself, and you can look up at the cliff to find the carving. 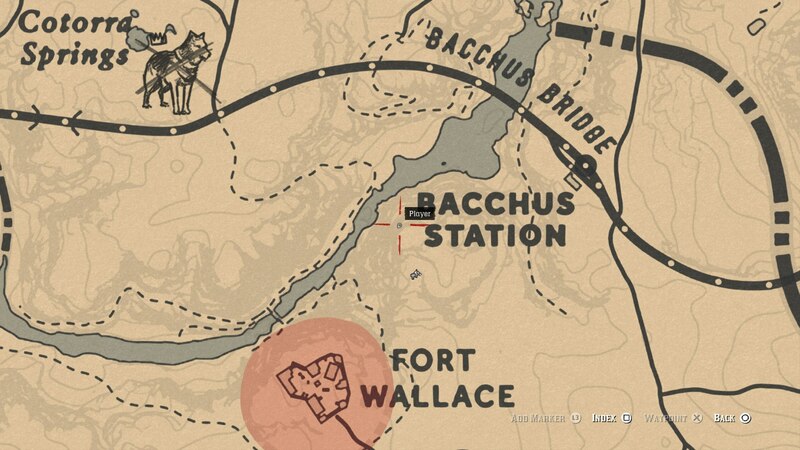 Directly west of Bacchus Station, and northeast of Fort Wallace, you can find the next rock carving. For this one, you're going to have to start from the very top of the mountain, and look for a small rock path leading down to the side of the cliff face. 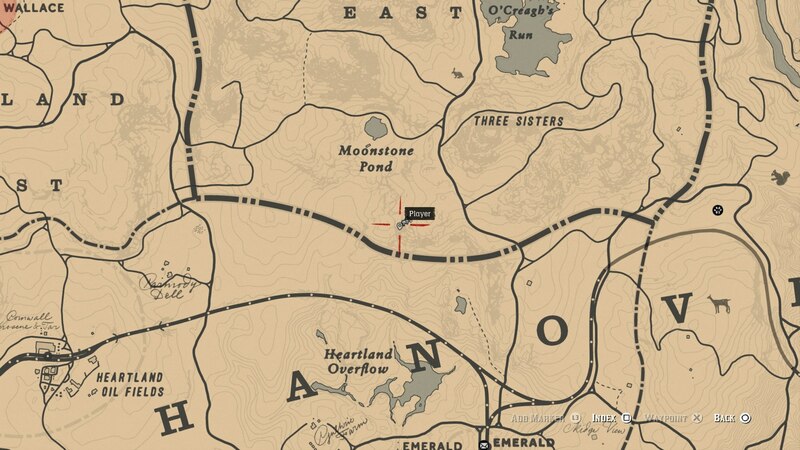 For the next Red Dead Redemption 2 rock carving, head south of Moonstone Pond. 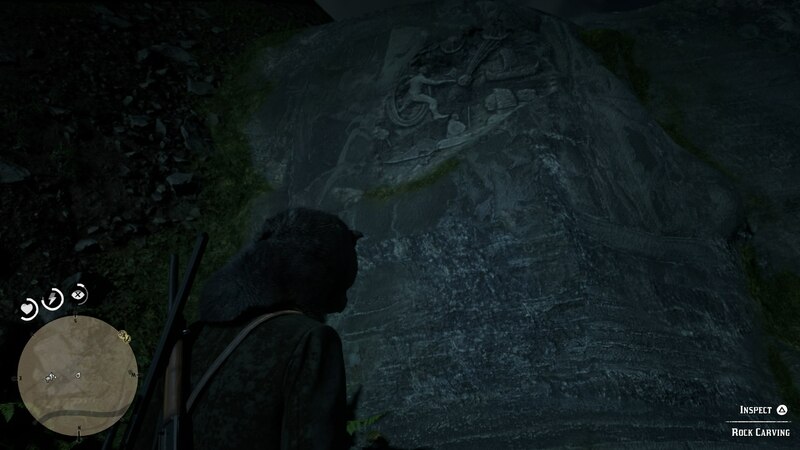 On the side of a large rock, you can find a carving of a fish. The eighth rock carving can be located just a short distance from the Elysian Pool. 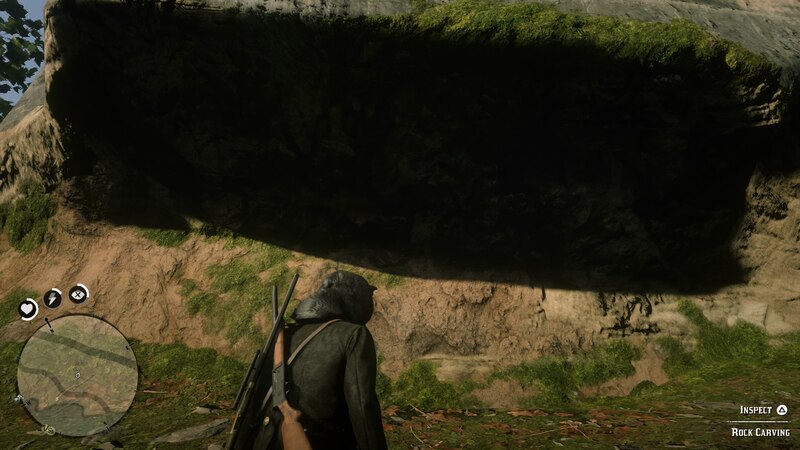 It's carved underneath the overhang of a small cliff. 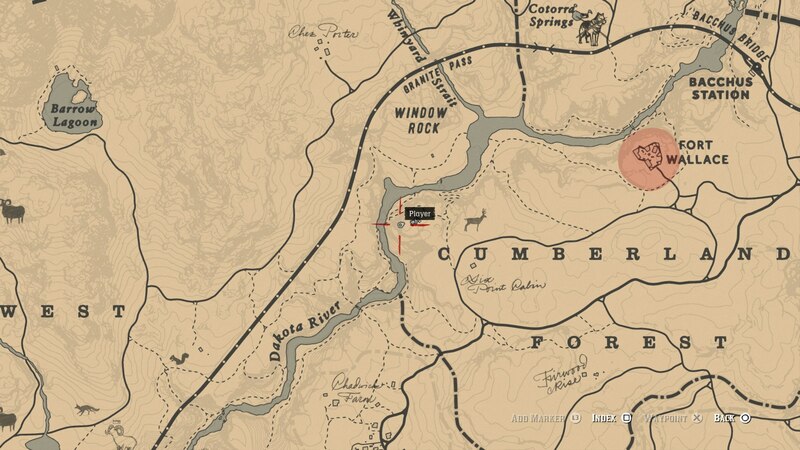 For the ninth rock carving in Red Dead Redemption 2, head north from Annesburg. You can find the rock carving on the side of an exposed cliff face, just next to Deer Cottage. 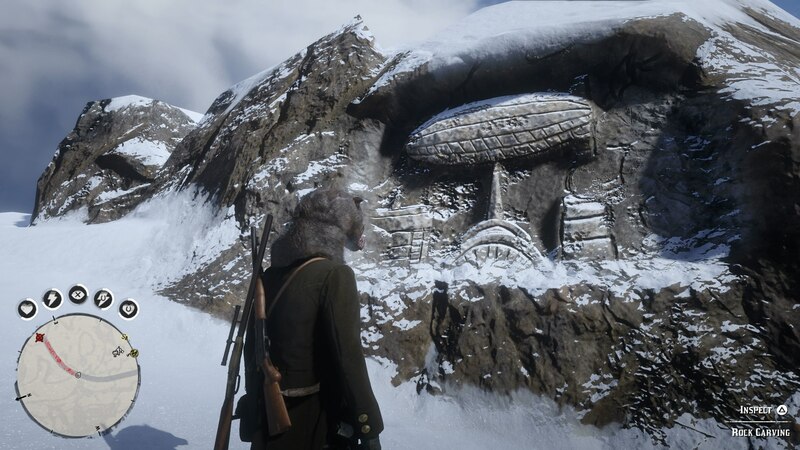 The final rock carving in Red Dead Redemption 2 is found just northwest of Flatneck Station. 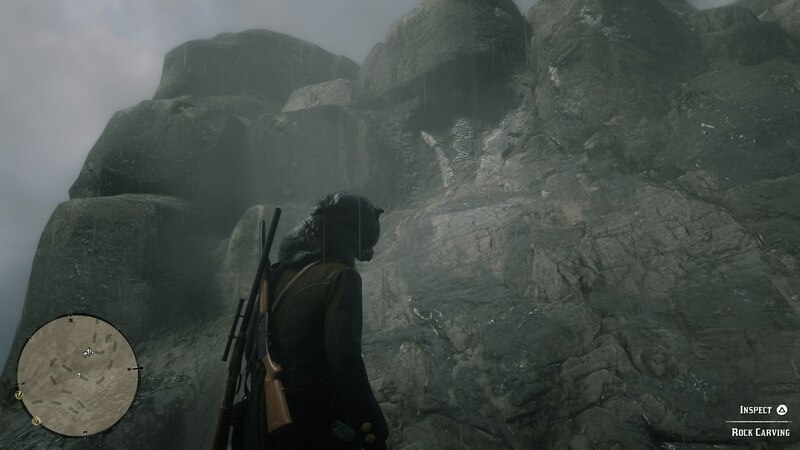 You can quickly find it by going to the top of the cliff, and hopping down a level to find the carving in the rock behind you. 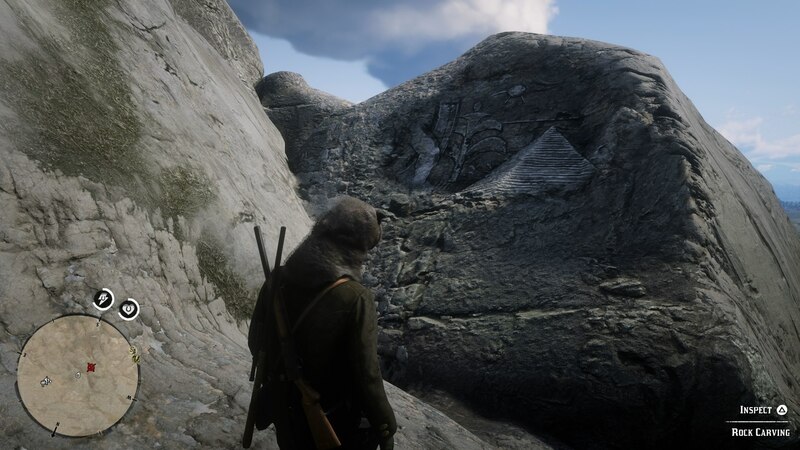 Once you’ve found any of the rock carvings just above in Red Dead Redemption 2, you can press Y/Triangle when facing them to take a note of their location. Next, head to any post office in the game, and send their location to Francis Sinclair through the post office clerk. 1 Carving Mailed - $10, Kentucky bourbon. 5 Carvings Mailed - Rock statue. 10 Carvings Mailed - Francis Sinclair’s invitation letter. You can now check out our other guides on Red Dead Redemption 2, here at USgamer. 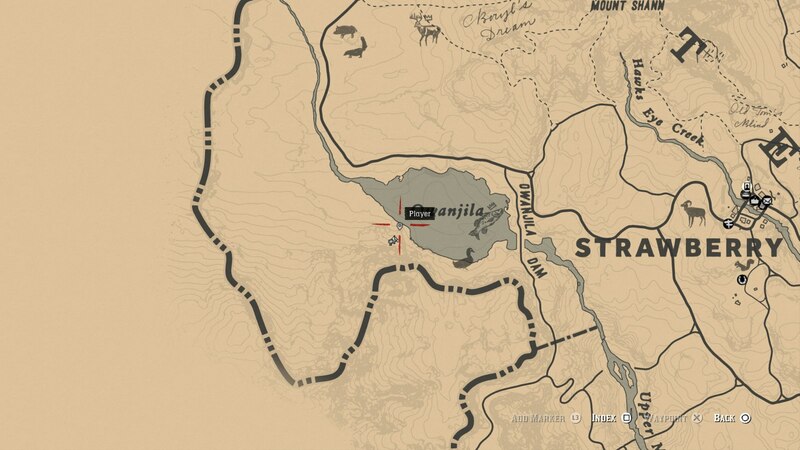 We’ve got pages on all the Red Dead Redemption 2 gang hideout locations guide, or our Red Dead Redemption 2 legendary animal locations guide, if you feel like going for a hunt.